The 1937 Disney film defined this title and sometimes it feels awkward to squeeze it into the Pantomime format but when all the elements come together it is a title that will delight Christmas audiences. 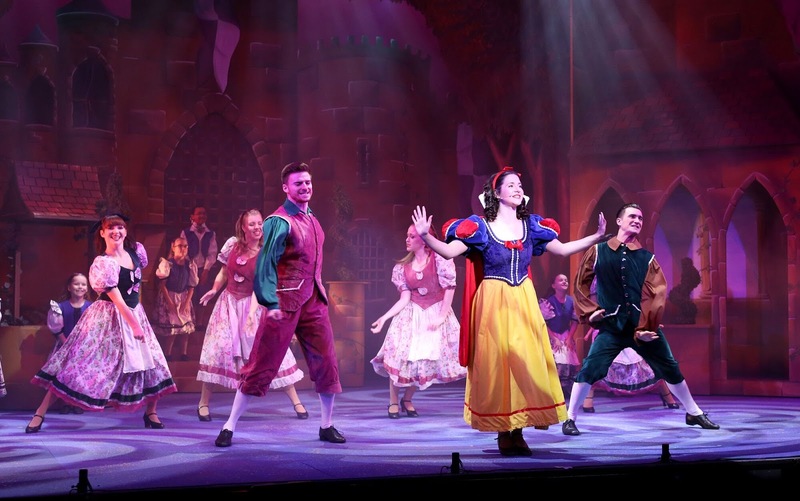 This UK Production show written by Andrew Ryan, with a strong ensemble cast, all the essential Pantomime business and some of the original Disney tunes certainly does this and credit must go to the whole team under the direction of Chris Nelson. Rarely even in pantomime do you hear an audience this engaged in a production, even the theatre foyer is dressed to get them in the mood before the start. 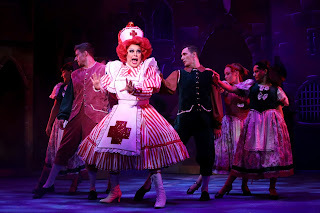 The show is driven with loads of energy by Andy Collins as Muddles (7th season at Waterside) and La Voix as nurse (another experienced pantomime Dame). They work very well together from their first entrances, Muddles riding a my little pony and Nurse singing Fame and in a gag filled Mastermind parody. The running gag of the missing pots and pans provides further comic moments leading to a show stopping "Twelve days of Christmas", one of the best you will see, with amazing audience involvement and even Company Stage Manager, Robb Mookhoek joining the fun in the auditorium with a super soaker. 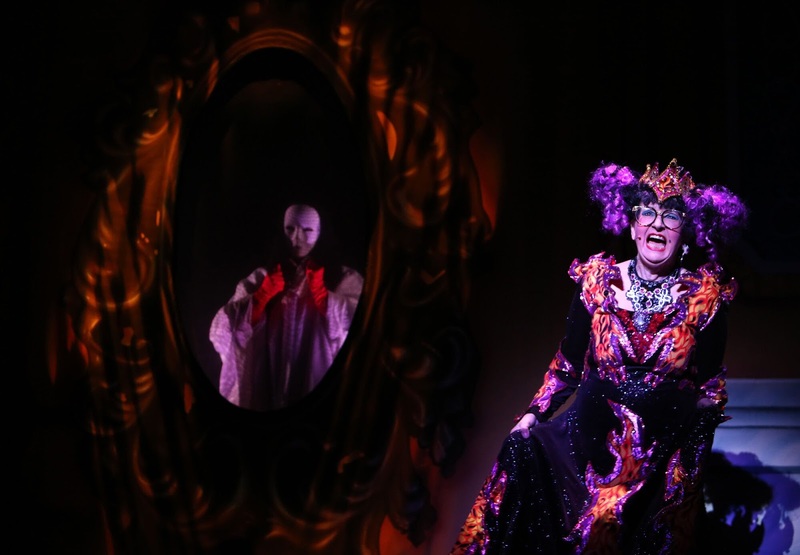 Opposite them is another excellent pantomime veteran,Su Pollard as the Wicked Queen establishing her own catch phrase "Don't touch the frock" and belting out a few good songs including "One way or another" as she make her first entrance through the working portcullis. 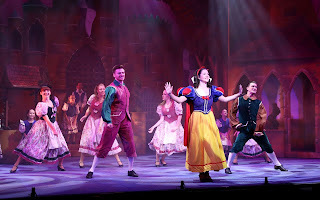 However, the most complete performance comes from Jenna Innes making her debut as Snow White. She looks and sounds the part throughout and interacts well with the audience and the cast especially in her scenes with The Prince (Jon Moses, looking a bit like Peter Crouch!) and with the seven dwarfs. each having their moment in limelight in the diamond mine and in their well designed two tier cottage . It was also great to see Kieran Dumont as Pop being featured in the 12 days routine and Trevor Jones as Grouchy in the Songsheet, both adding greatly to the comedy of these routines. 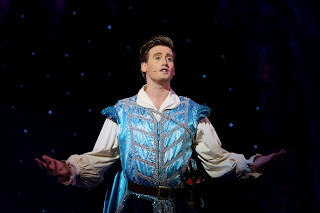 The music under musical director Andrew Woodford is a key part of the entertainment and features "Whistle while you work", "Heigh ho" and "Someday my prince will come" from the DIsney film and as is often the case, ends with "I am a Believer". 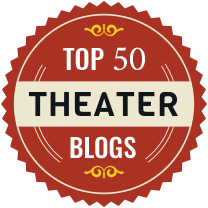 Anyone who thinks you can't hold a child's attention for two and half hours in the theatre should see this production, they simply got louder as the show went on and were at their loudest bouncing up and down in the Ghost bench scene. 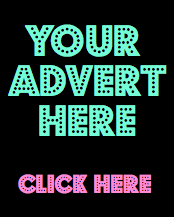 The poster says "magical must see " pantomime, and for once they are right.